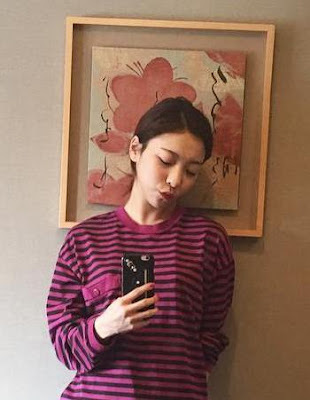 Good Morning from f(x)'s Luna! - SNSD | OH!GG | f(x) SNSD | OH!GG | f(x): Good Morning from f(x)'s Luna! Home / f(x) / Luna / Pictures / Sunyoung / Good Morning from f(x)'s Luna! Good Morning from f(x)'s Luna! It's a lovely Sunday morning, and f(x)'s Luna is here to make it even more beautiful!